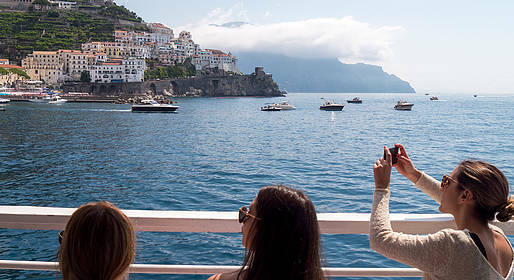 Book one of our boats for you and your family or friends and set sail from Positano, Praiano or Amalfi to explore the Amalfi Coast in an unforgettable private tour of 4 or 7 hours! 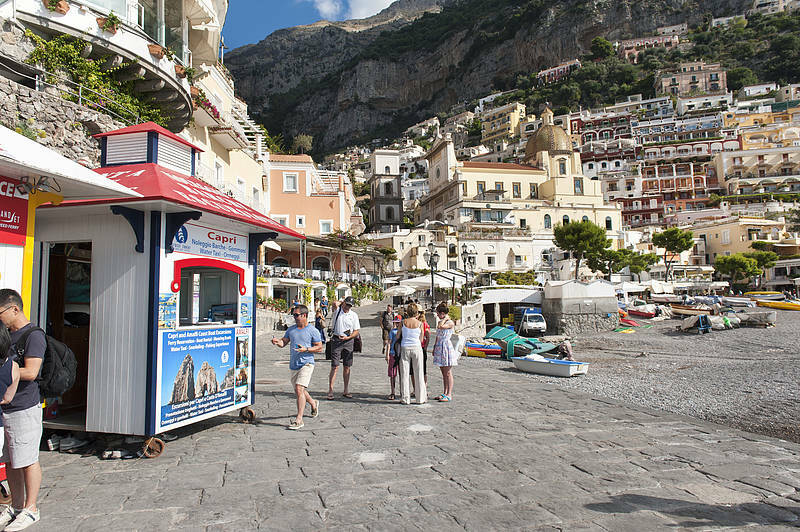 *Seven-hour tours include a longer stop in Amalfi with time to visit the Duomo, Paper Museum, and Arsenal Museum and the option to stop for lunch at a waterfront restaurant and a swim at the Cascatelle della Marmorata waterfalls in the bay below Ravello. Snacks, towels, snorkeling gear (upon request), Prosecco, cold drinks (water, Coke, beer). On board: WC and life jackets for children and adults. 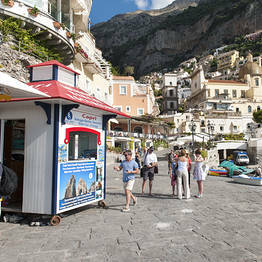 Your credit card will be charged 100 EUR of the total upon booking; the remainder is due on the day of your tour.